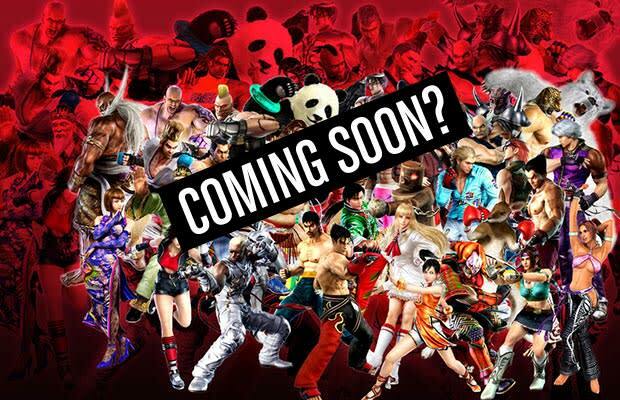 Did "Street Fighter X Tekken" Reveal Its Release Date? Rejoice, fighting game fanatics! This is definitely your day. Capcom is hard at work on pitting two of gaming&apos;s most recognizable hand-throwers for Street Fighter X Tekken. It&apos;s been a painfully long wait when it comes to an offical announcement on when this joint is coming out—we can only deal with "TBA 2012" for so long before we start growing impatient. Well, it looks like we may have found the answer we were looking for.